Narc Out the Reds EP Release Party Tomorrow! 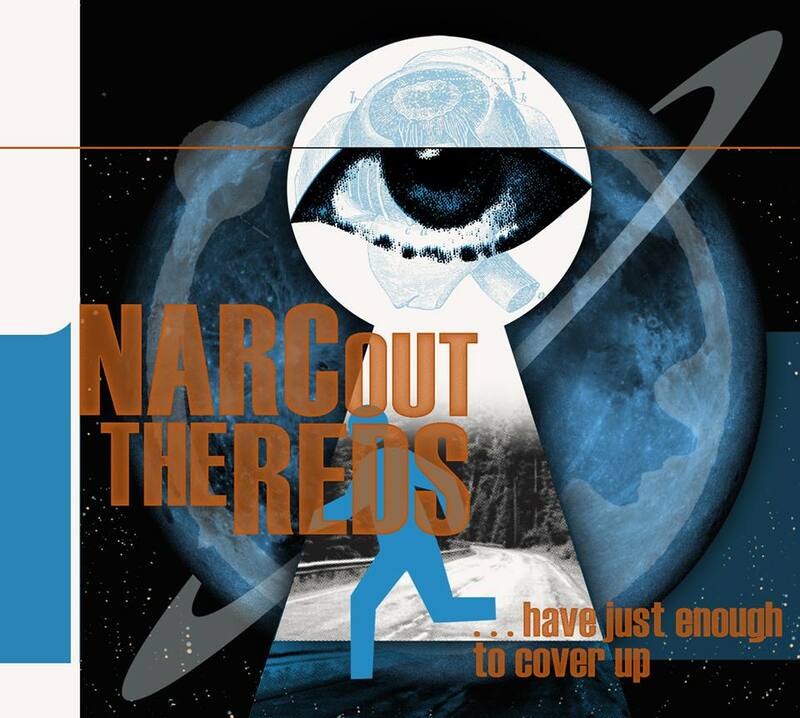 Narc Out the Reds “…Have Just Enough to Cover Up” EP/CD (GTG067) is coming out of a set of speakers near you. We’ll have it in the store next week but tomorrow night (November 13, 2013) there’s a release party at the Avenue in Lansing. Starting at 8 PM there will be a soiree set to the sounds of the new EP, followed by live performances by Nick Merz, Calliope, New Day Dreamers, the Playback, and then Narc Out the Reds themselves. Here’s an event thing for the release party. This new EP is rock-solid, full of adventurous instrumentation but heavy on the melody – a group that’s been called “paranoid prog-pop” keeps getting more progressive and catchier while still kinda making you uncomfortable. Kudos! To promote the EP the boys will also be playing in Mt. Pleasant, MI on November 14 at Rubbles and Petoskey, MI at Johnny’s Suicide Garage on November 15th.